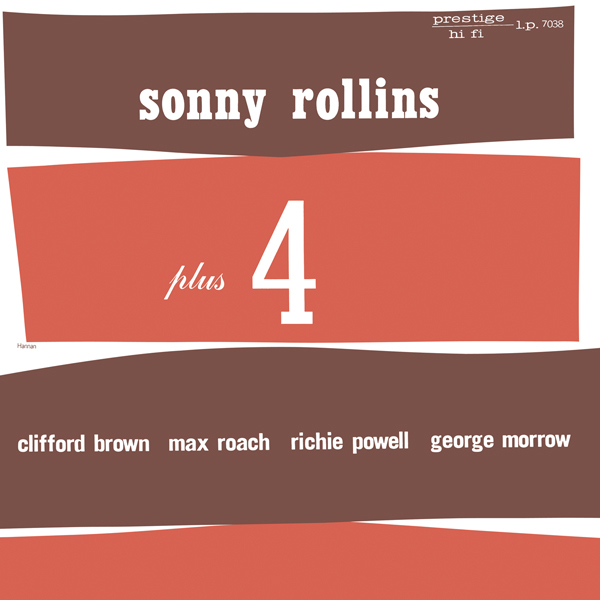 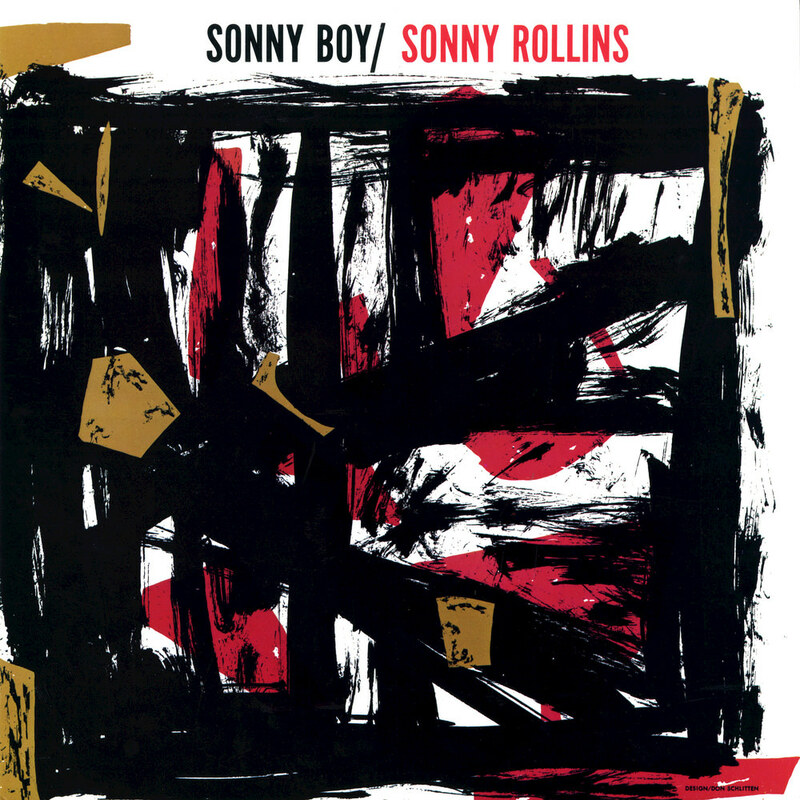 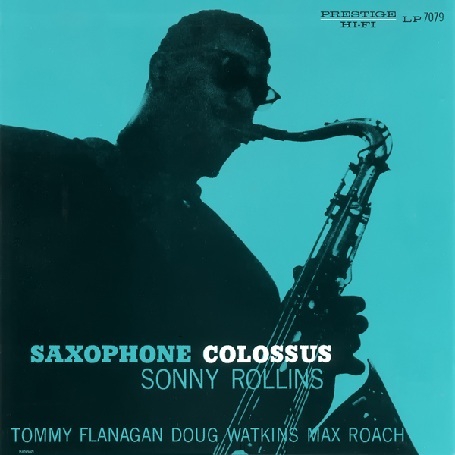 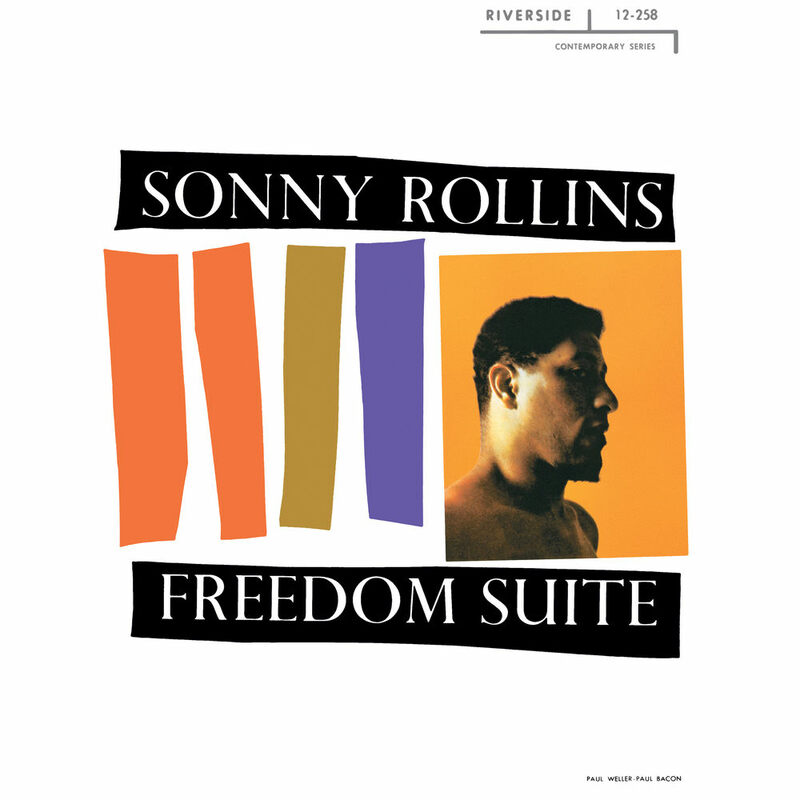 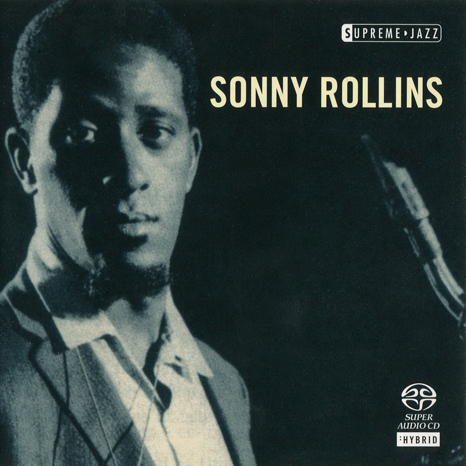 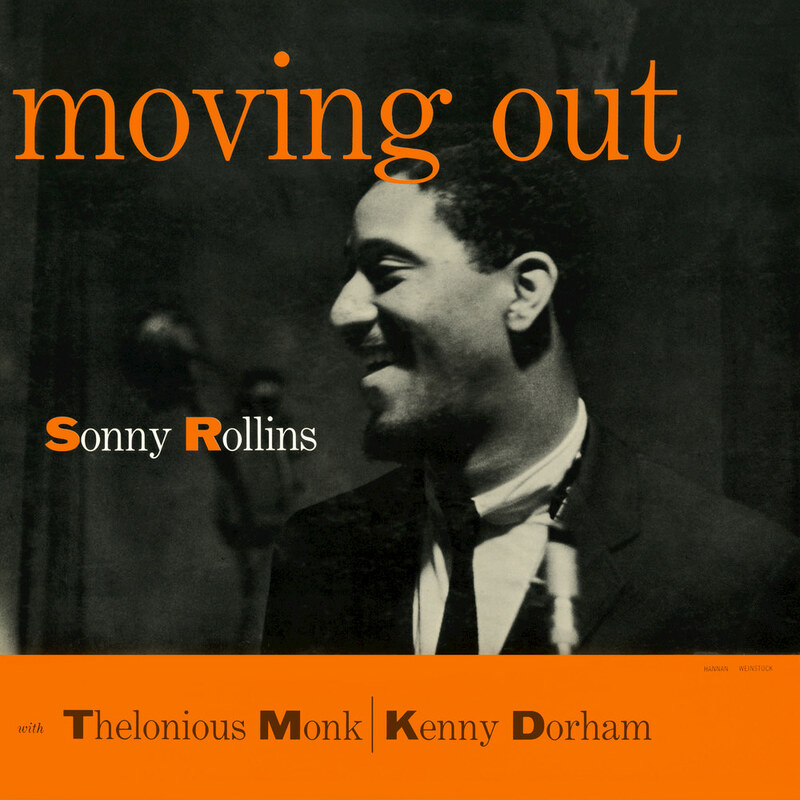 Recorded and released by Sonny Rollins in 1958, his last album for Riverside, Freedom Suite is considered one of his finest, capturing the saxophonist at his peak. 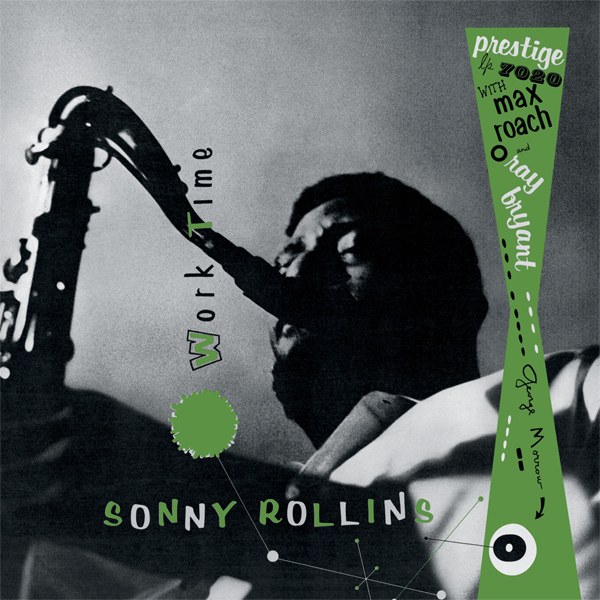 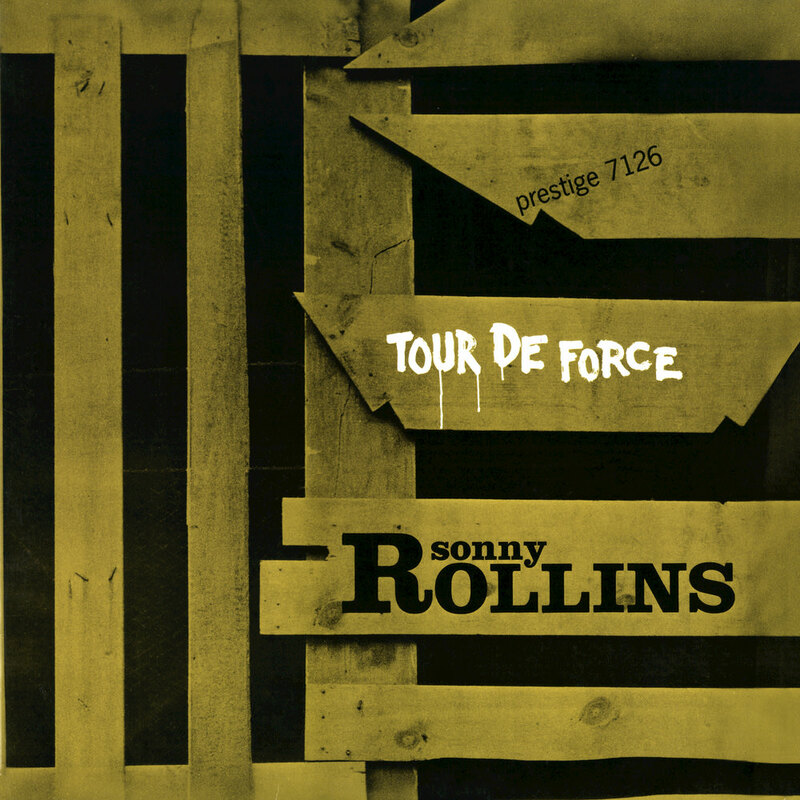 Famous for its 20 minute title track, the LP also features acclaimed performances by bassist Oscar Pettiford and drummer Max Roach, who lock into synch with Rollins for some masterful improvisation. 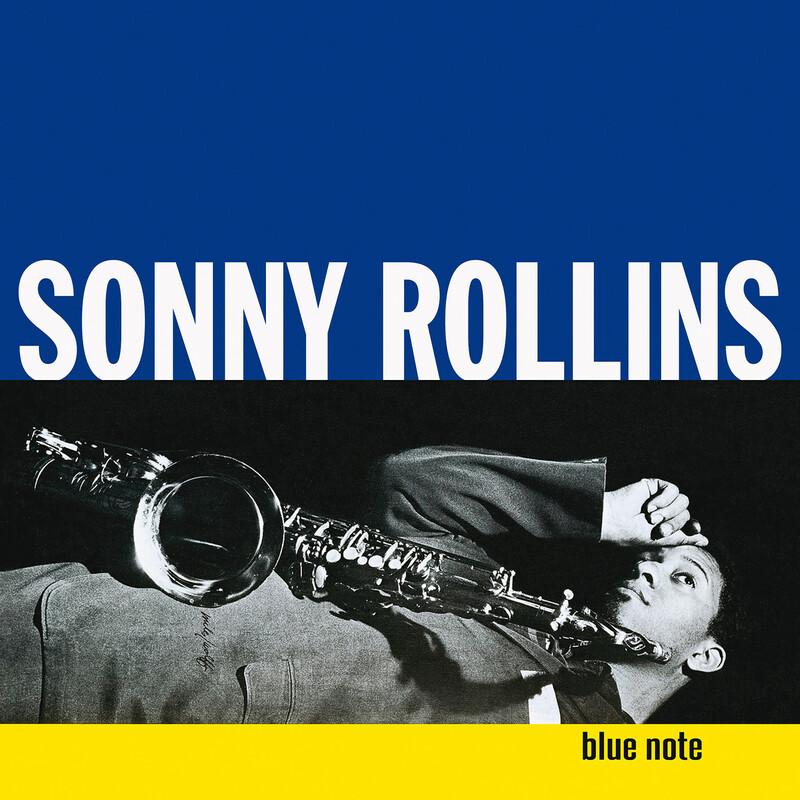 03 – Will You Still Be Mine? 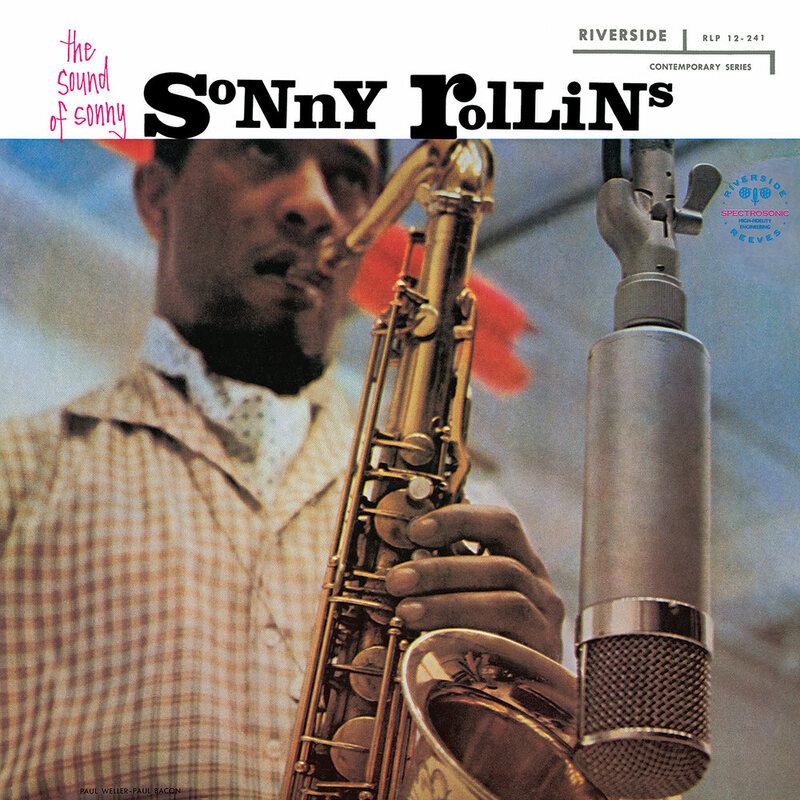 Recorded in New York City on February 11 (tracks 2-5), and March 7 (track 1), 1958.